Australian singer/songwriter Rick Price has walked the journey many musicians’ dreams are made of. From the very beginning, as a nine year old and the youngest member of his family’s band, music was Price’s passion. Since those humble yet defining days, set amongst the backdrop of country Queensland, the self-taught artist has forged an internationally praised and respected career spanning more than three decades. Very few southern hemisphere radio stations would go a day without a Rick Price song on high rotation from his broad repertoire of over seven albums. 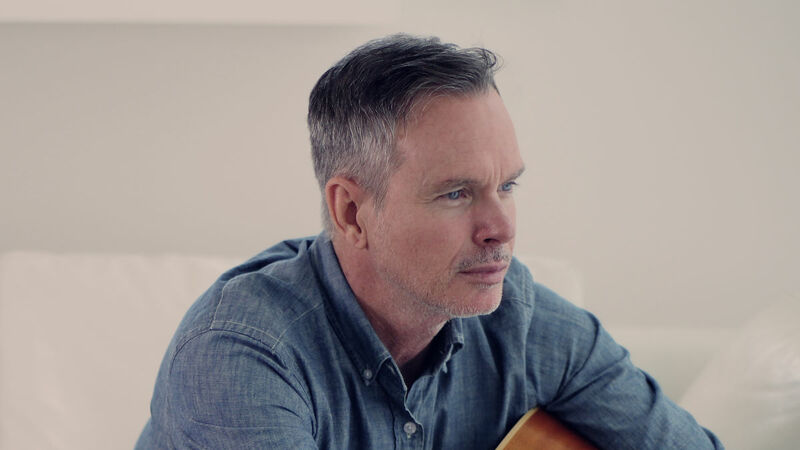 Rick has been nominated for and received numerous industry awards including the prestigious APRA song of the year award for his song ‘Heaven Knows’ and the Export Music Australia award for his outstanding achievements abroad. Price’s latest album released in September 2011, The Water’s Edge showcases new influences and a broader style for Price. While there are still echoes of a great pop artist, country rhythm and blues meld beautifully with folk sounds to create an album that transcends genre. Also a multi- instrumentalist Rick continues to write and produce for numerous fellow artists. Rick is currently residing in Nashville Tennessee where he is working on his upcoming album due out for pre release in October 2014.